1. Is it free from footer links? 2. can i pay via alertpay? Very nice! When we buy it can we customize it? Is this theme will be hosted in your website (coolbthemes.com). Is is really $10. 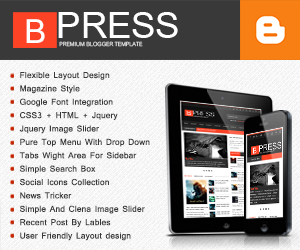 No This Template Hosted On Blogger Host,Yes Its Only $10. 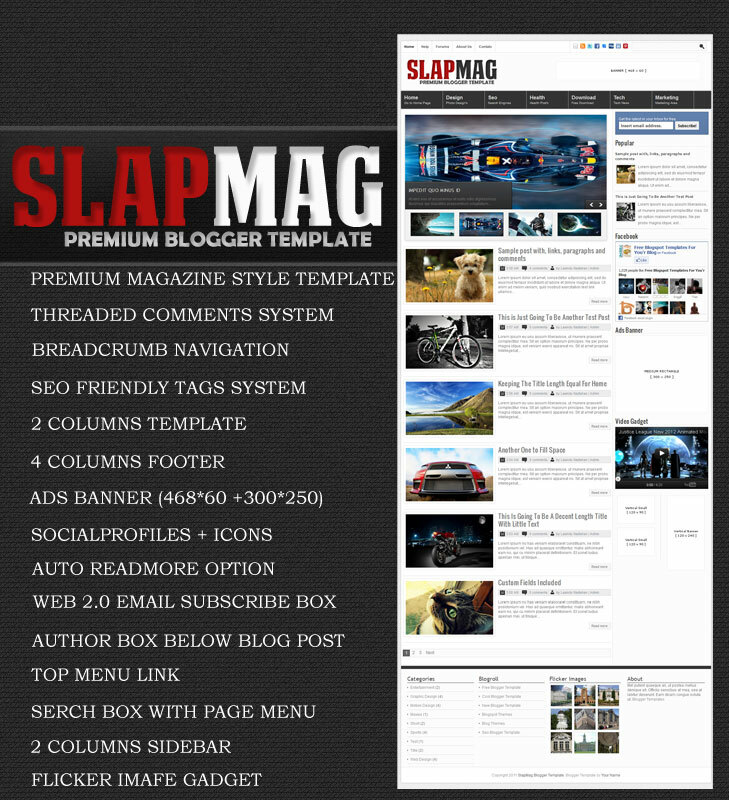 hy mister i want buy your template..please replay my email..
hi how to buy this theme, if i purchase can you make a logo 4 me same like slapmag logo..
Hi, how about license? is unlimited blogspot that we owned? thanks, its great design, can you provided blogger template for wallpaper? I'm waitting for your answer to my e-mail! Please check it! Great Template! I want to by but is there any other way to pay other than paypal? Nice one for Blogger. If You Haven't PayPal. you Can User Moneybookers.